Within Teamwork Projects, the People area shows a list of all users, contacts and companies on your site. You can view, edit or add (depending on your permissions) new users, contacts and companies here. You will be able to interact with them, like assigning tasks for them to do or sending them messages, and you can control what they can see and do in each of your projects. 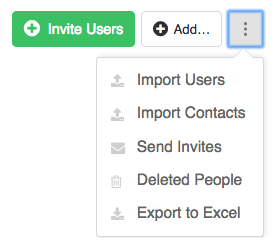 You can also add people to your site as contacts. This means that you can keep their details on record, associated to your projects, but they won't have a login for the site and they won't be able to see anything or be assigned tasks. In the people section, you can sort the list of users and contacts in ascending or descending order, by. 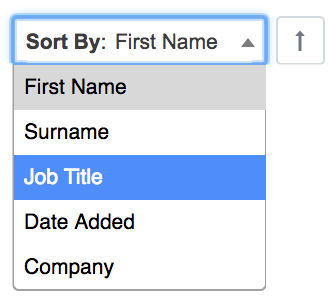 You can also switch between list, expanded and grid view.